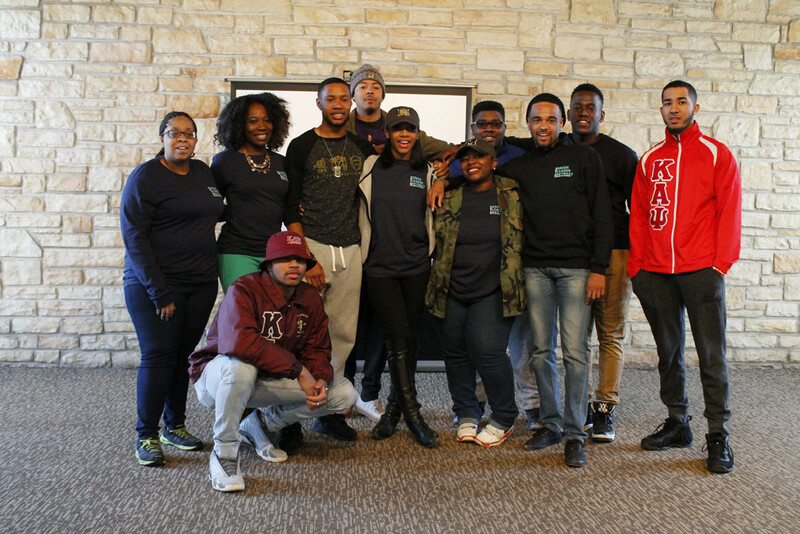 The National Pan-Hellenic Council Inc. at the University of Missouri can be traced back to the founding of the Delta Omega Chapter of Kappa Alpha Psi Fraternity on March 18, 1961. The Delta Omega Chapter of Kappa Alpha Psi is debatably recognized as the first African-American based organization established on the campus of the University of Missouri. All of the Divine Nine have charters at the University of Missouri. Currently, the Zeta Alpha chapter of Alpha Phi Alpha, the Beta Tau chapter of Iota Phi Theta, the Eta Gamma chapter of Phi Beta Sigma, the Delta Omega Chapter of Kappa Alpha Psi, the Epsilon Delta chapter of Omega Psi Phi, the Epsilon Psi chapter of Delta Sigma Theta, and the Alpha Rho chapter of Sigma Gamma Rho are active on Mizzou’s campus.